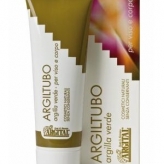 Salud corporal - Parafarmacia365 S.L. 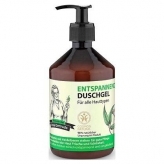 OMA GERTRUDE GEL DE DUCHA NATURAL TONIFICANTE, 500 ML. 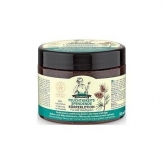 OMA GERTRUDE GEL DE DUCHA NATURAL HIDRATANTE, 500 ML. 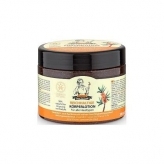 OMA GERTRUDE CREMA CORPORAL NATURAL NUTRITIVA, 300 ML. 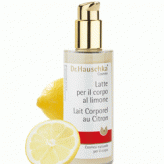 OMA GERTRUDE CREMA CORPORAL NATURAL HIDRATANTE, 300 ML. 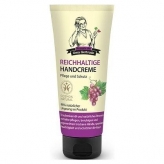 OMA GERTRUDE CREMA NUTRITIVA PARA MANOS, 75 ML. 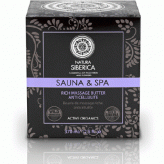 NATURA SIBERICA SAUNA& SPA ACEITE DAÚRICO CORPORAL 370 ML. 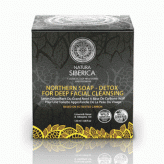 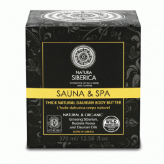 NATURA SIBERICA SAUNA& SPA PEELING CORPORAL CALIENTE A BASE DE SAL ANTICELULÍTICO, 370 ML. 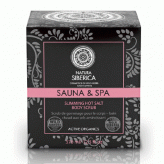 NATURA SIBERICA SAUNA& SPA ANTICELULICA MANTECA ESPESA DE MASAJE, 370 ML. 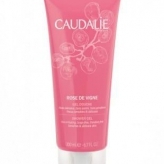 CAUDALIE GEL DE DUCHA ROSE DE VIGNE, 200 ML. 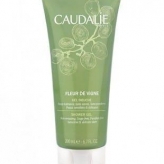 CAUDALIE GEL DE DUCHA FLEUR DE VIGNE, 200 ML. 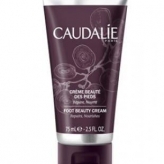 CAUDALIE CREMA BELLEZA DE LOS PIES, 75 ML. 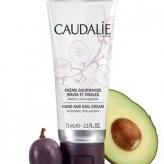 CAUDALIE CREMA DELICICIOSA PARA MANOS Y UÑAS, 75 ML. APIVITA PROPOLIS JARABE ORGÁNICO PARA LA GARGANTA PARA NIÑOS. 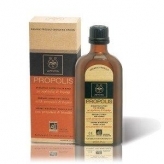 APIVITA PROPOLIS JARABE ORGÁNICO PARA LA GARGANTA. 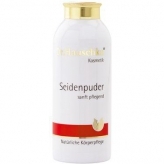 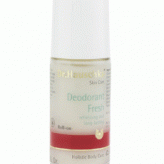 DR. HAUSCHKA ACEITE CORPORAL DE FLORES DE ENDRINA, 75 ML. 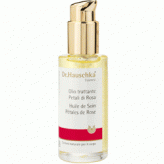 DR. HAUSCHKA ACEITE CORPORAL DE PÉTALOS DE ROSAS, 75ML. 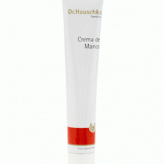 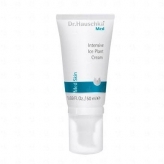 DR. HAUSCHKA CREMA INTENSIVA DE PLANTA DE ESCARCHA 50ML. 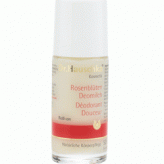 DR. HAUSCHKA DESODORANTE DE SALVIA, 50ML. 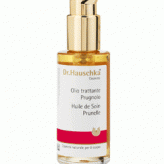 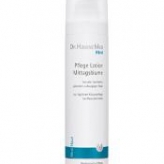 DR. HAUSCHKA LOCIÓN CORPORAL DE PLANTA DE ESCARCHA, 200ML.